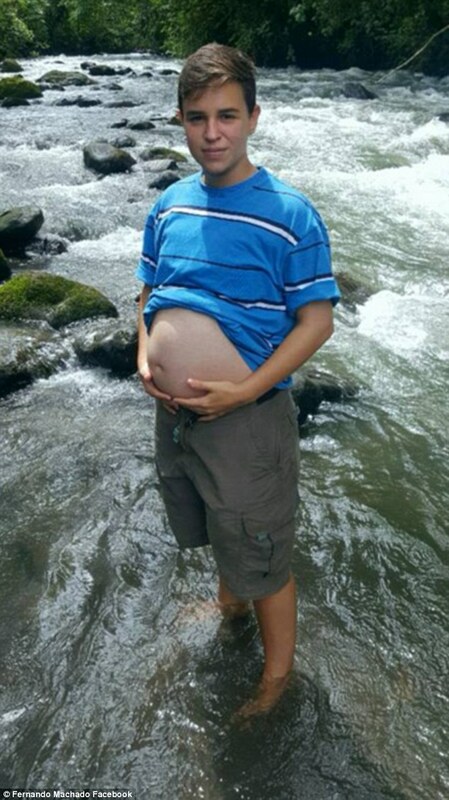 They are the couple who made history last year when the transgender 'father' fell pregnant by the trans 'mother'. 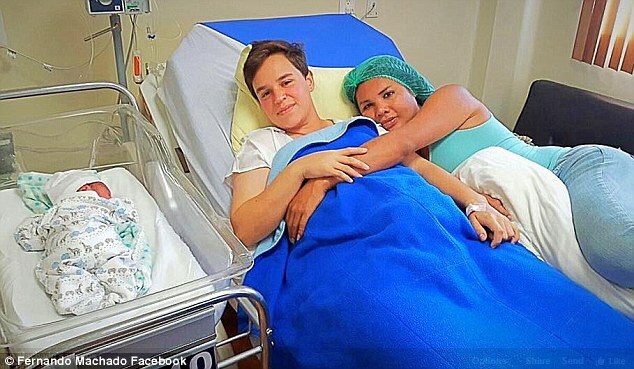 And now, four months after giving birth to their first child, Fernando Machado - who was born a woman - and was born a woman - and his partner Diane Rodriguez - who was born a man - have revealed they want to expand their brood. The new parents, from Ecuador, have opened up about life with their new baby after becoming the first transgender couple to fall pregnant in South America.